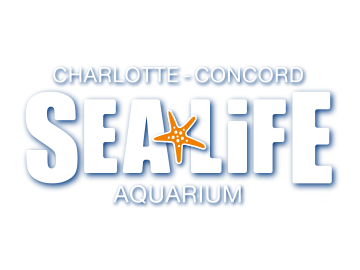 How do I use my SEA LIFE Charlotte-Concord Aquarium discount coupon? To use a coupon, please first read the full terms and conditions on the coupon for specific details and be sure to check our website for complete hours of operation. When you arrive, please get into the "General Admissions" line and be ready to present and surrender the coupon to an Admissions Host.